Firefighters are in attendance at the Happy Haddock chip shop, this evening, Monday. 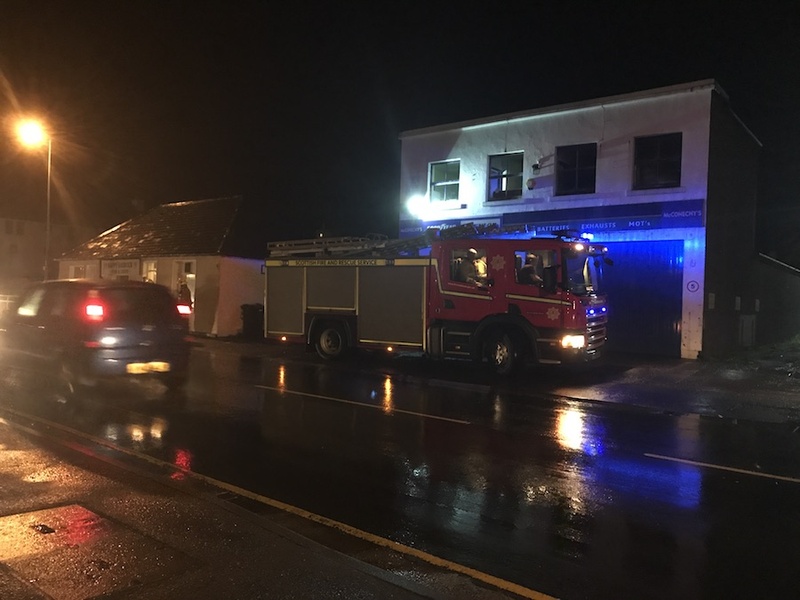 Orkney firefighters are in attendance at the Happy Haddock chip shop, this evening, Monday following reports of a potential gas leak at or near the premises. Two fire engines are standing by at chip shop on Junction Road, Kirkwall, while an engineer makes their way to the scene.